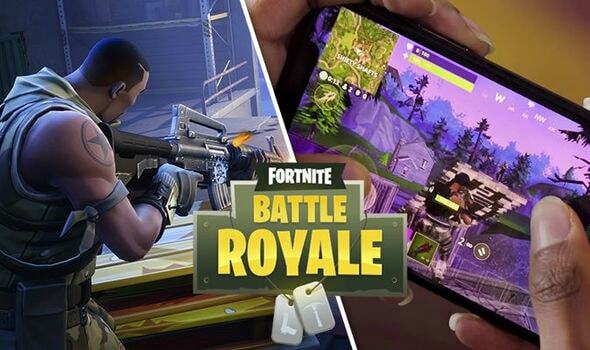 Fortnite Mobile has finally arrived on iOS devices and it is soon to come on Android. The first impressions are pretty great and it has already made it to the top free charts. The folks over at Epic Games did a pretty great job with the mobile version but there’s still the issue of Voice Chat. Fortnite Mobile is pretty much the same as the PC or console version. But there are some bumps in the game, if I may say so. For starters, there is no controller support which is fine by the way. But there is no voice chat available so that poses a problem when you are playing in teams. So here we have a workaround way to enable voice chat for you on Fortnite Mobile. How to use Voice Chat on Fortnite? Well, there is no native voice support in the game but there is still a way. You need to have a Microsoft Account because we will use the Xbox iOS App for this. Just sign up on the official website of Microsoft if you don’t have an account. Download the Xbox App on your iOS device. Sign In with the account you have just created. After that, tap on the icon with 3 people from the top. Now, tap on “Start a Party”. Select “Invite to Party” to invite your teammates. Once they have joined the party, you can chat with them all the while playing Fortnite. This is a workaround method, so it is not necessary that it will work seamlessly. But in most cases, it does just fine and you get what you need. The Xbox app also works very smoothly on all devices. So it is pretty useful if you are cross-playing across Xbox or PC. If you have been Fortnite on iOS and have any thoughts, let us know at APKPie.